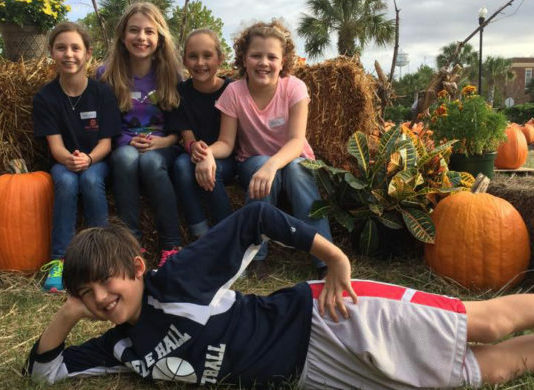 The annual Pumpkin Patch at Hibben UMC has been a success every year since we began in 2001. This event has now become one of the biggest fund-raisers of the year for our church. Gross sales for 2015 were $52,714 which resulted in a net profit of $21,086. Although it appears to be a pretty good business venture, it is really an outreach project and a fundraiser. It provides an avenue for introducing the community to our church and lets them know just who we are. The funds raised are directed to various missions of Hibben UMC. 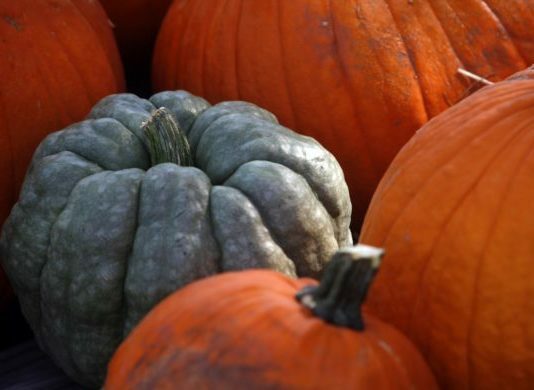 The pumpkins are grown in New Mexico on Navajo Indian land. 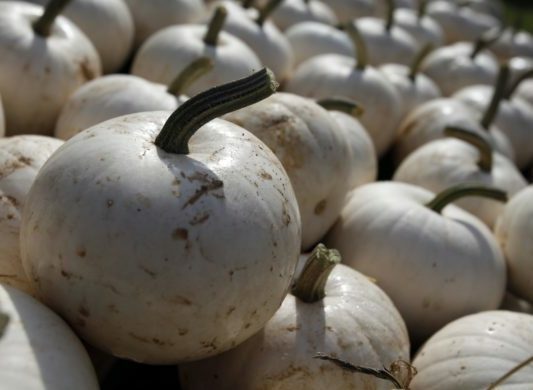 The pumpkins are harvested by Native Americans and shipped across the United States for sale during the Halloween season. 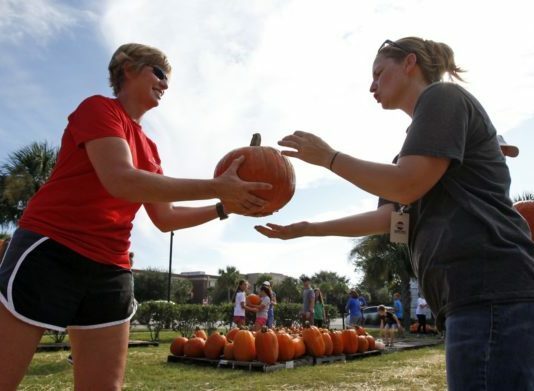 Local churches purchase the pumpkins and sell them within their local community. 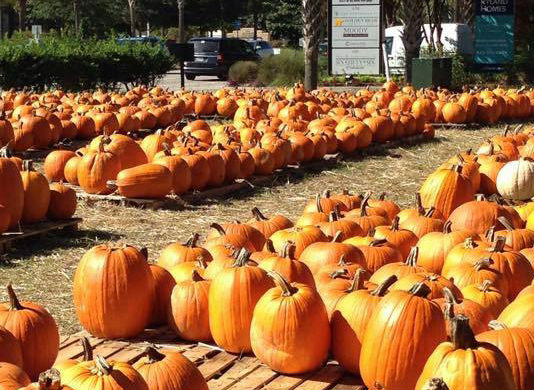 The pumpkins are supplied to the church on consignment with absolutely no up front cost to Hibben. Depending on the amount of sales, approximately sixty percent of the profits are returned to the growers, and the remaining profits go to the local church. In past years, the profits went to paying off the church buses and to many other charitable programs and organizations. 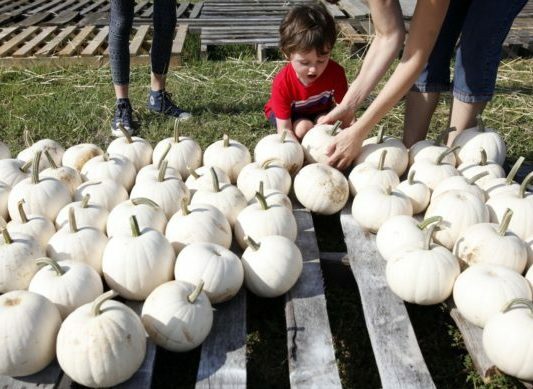 Thank you to all who purchase the pumpkins each year and to all Hibben UMC members who have participated in past Pumpkin Patches by helping to unload them, arranging them on pallets, assisting customers, selling them and also purchasing many of the pumpkins. Over one hundred members of our congregation volunteer each year to unload the pumpkins and to spread them out on Hibben’s front lawn. Special thanks go out to those members who spend many hours in the planning and execution of this project every year. If you have any questions about our annual Pumpkin Patch, please contact us by calling the church office at 843-884-9761. Attention Hibben UMC Members: Volunteers are needed each year to work 2 hour shifts (or more) and be our pumpkin ambassadors. 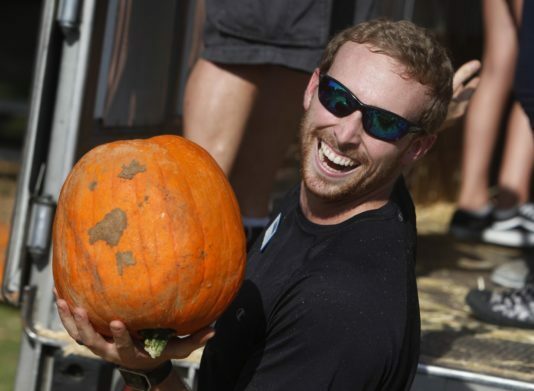 Let’s work together and make the annual Pumpkin Patch a great success. Remember, all proceeds benefit Hibben UMC Outreach!